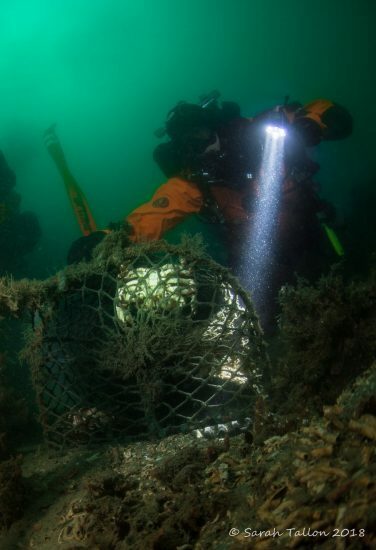 From 3 to 6 September 2018 divers from the Dutch Ghost Fishing Foundation, with the support of “Gesellschaft zur Rettung der Delphine e. V.“ (GRD) and Scubadive West carried out a salvage operation for left-behind fishing gear for the first time on the west coast of Ireland. Six technical divers from the Ghost Fishing Foundation, accompanied by GRD biologists and cameramen, participated in the mission. 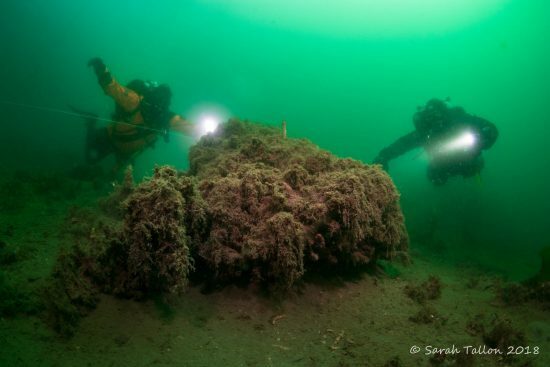 They contained 57 lost lobster pots, hundreds of meters of sea-drifting ropes, and several ghost nets from the bottom of the Killary Fjord. The holding ropes of Lobster traps snap in a strong storm, or in collision with passing boats. 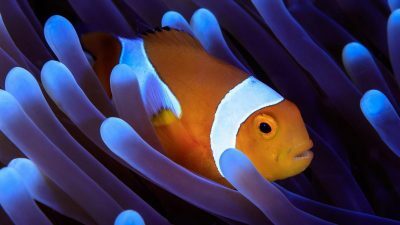 The traps sink to the bottom of the sea and “fish there senselessly. In the lobster traps now recovered there were many of the sea creatures that had been destroyed, such as cat sharks or crabs. 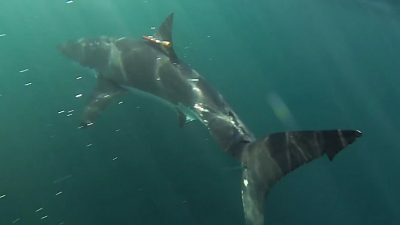 Several other cat sharks, conger eels, lobsters and other cancers were released alive. The gear recovered from a shell boat was returned to local fishermen to reuse the pots. 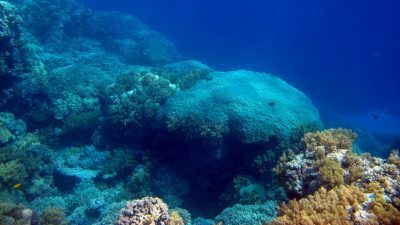 The GPS coordinates of most of the salvaged reefs were already known to divers in a May 2018 reconnaissance mission. During the "Steel & Pots" mission, many other pots were found and salvaged in areas that were not yet established. 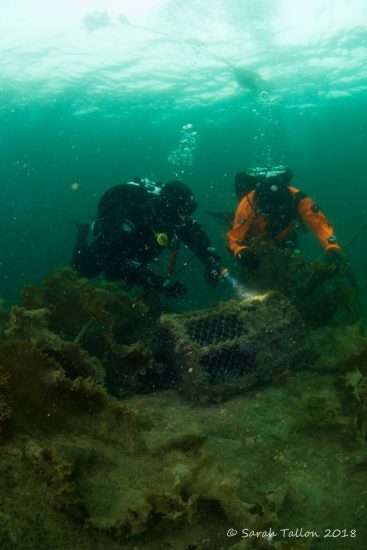 It was surprisingly easy to find: The seabed in the investigated region is literally littered with lost lobster traps. 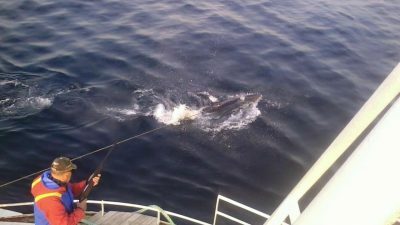 Ghost Fishing intends to return to Ireland next year to form an Irish local chapter. 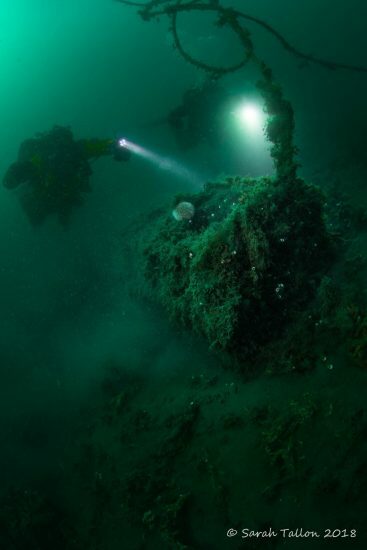 For this still experienced technical divers are needed. An estimated 640,000 tonnes of ghost nets kill more than 136,000 seals, sea lions, dolphins, whales, and millions of seabirds, sea turtles, fish, and many smaller organisms necessary for the marine ecosystem each year. 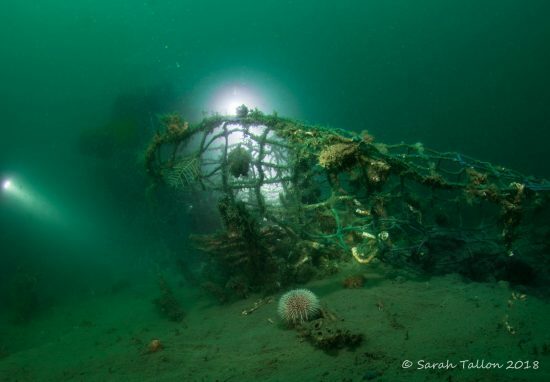 Ghost nets and left lobster pots represent a huge threat to marine biodiversity worldwide. More Information: www.ghostfishing.org und www.delphinschutz.org.